What are the Golden Bridge Awards? 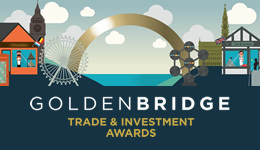 The Golden Bridge Award is presented annually to the most successful Belgian, Luxembourg, and UK companies exporting to or trading in both markets, in either the service or manufacturing sector. Awards are also presented to the Best SME and Best Newcomer. 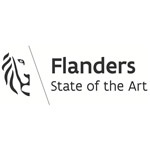 The awards, now in their 21st year, are a joint initiative of the Belgian-Luxembourg Chamber of Commerce in Great Britain (BLCC) and the British Chamber of Commerce in Belgium. 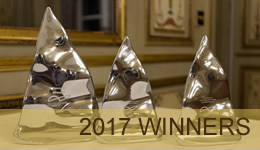 For companies doing business in the UK, the Golden Bridge Awards are the perfect opportunity to celebrate their success, raise their company profile, reward their staff, and showcase their export credentials. 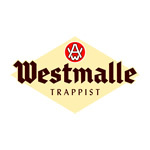 Former winners and finalists have confirmed that the award has enhanced their image both at home and in the UK market. Winning companies can proudly display the Golden Bridge logo in their marketing material, building the prestige and reputation of the company. 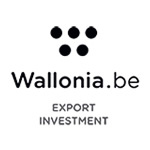 Previous Belgian and Luxembourg winners include BEL'EXPORT (2016), Soudal (2015), Brussels Airlines (2014), Le Pain Quotidien (2013), Primus Laundry (2012), Desso Sports Systems (2011), Eurodiesel (2010), Vyncke Energietechniek (2009), Modular Lighting Instruments (2008), DEME (2007), EVS Broadcasting (2006), Option (2005), Pluma (2004) Cityjet (2003), Ecover (2002) and Alpro (2001). 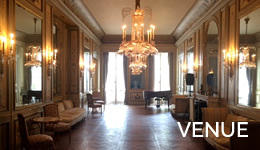 The Golden Bridge award created a positive vibe at Bel’Export. It was a recognition for our hard work and overcoming the numerous challenges we face in the UK. Staff are proud to be part of a winning team and our customers are happy to be part of the success story. For myself it was one big adventure which began with completing a simple application form and resulted in winning the Golden Bridge Award. 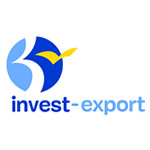 My advice to everyone who is exporting to the UK, is to apply for the Golden Bridge Awards. If you believe in your product and your story, you have a good chance of winning. 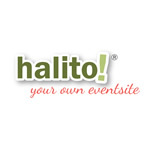 If you do not win however, you will still have a great evening at the Award Ceremony with your customers.